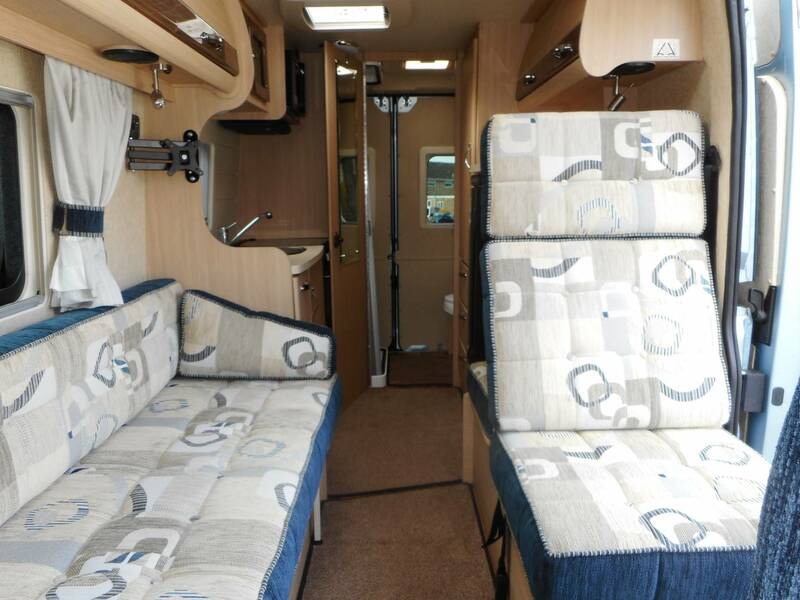 Located in Swindon, Wiltshire is this very low-mileage example of the luxury 2-berth Auto-Sleeper Kemerton XL motorhome. 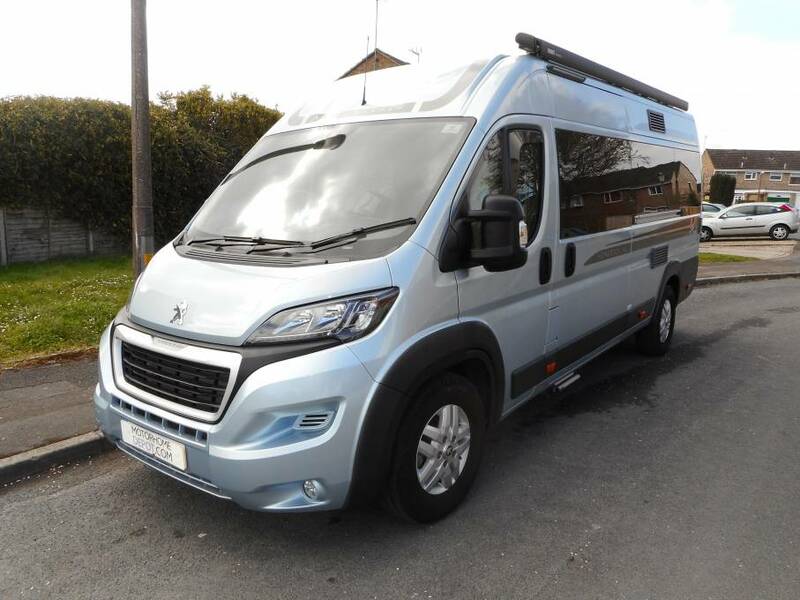 A former dealer demonstrator motorhome this Auto-Sleeper has added very few miles since then and is ready to set out on its new adventures. The Kemerton is designed to offer the very best in luxurious living, with a full width washroom and a fully featured kitchen and spacious lounge area, it boasts a specification second to none. 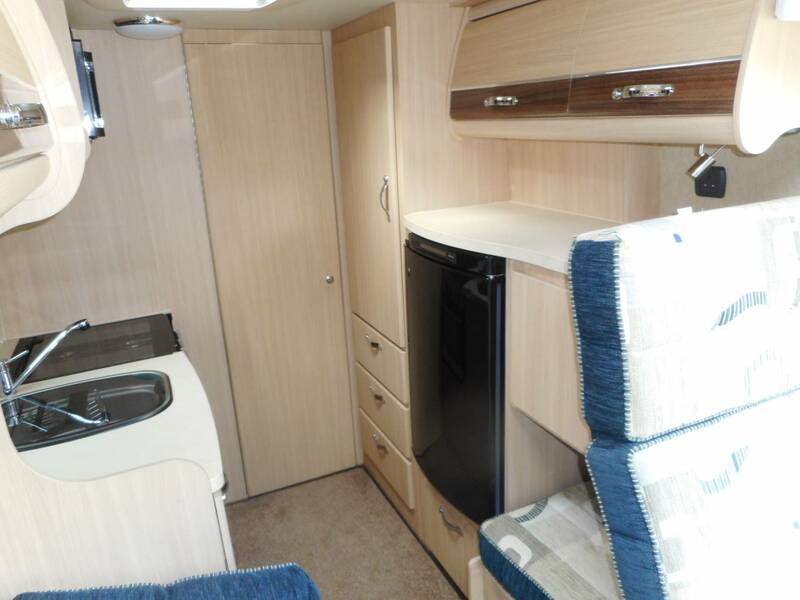 Both Captains seats swivel providing a nice social area around either the small coffee table forward, or the dining table mid-home. Mid home the bench sofa and forward-facing seat easily convert into either two full size single berths or a huge double. There is a three-point seatbelt on the forward-facing seat. 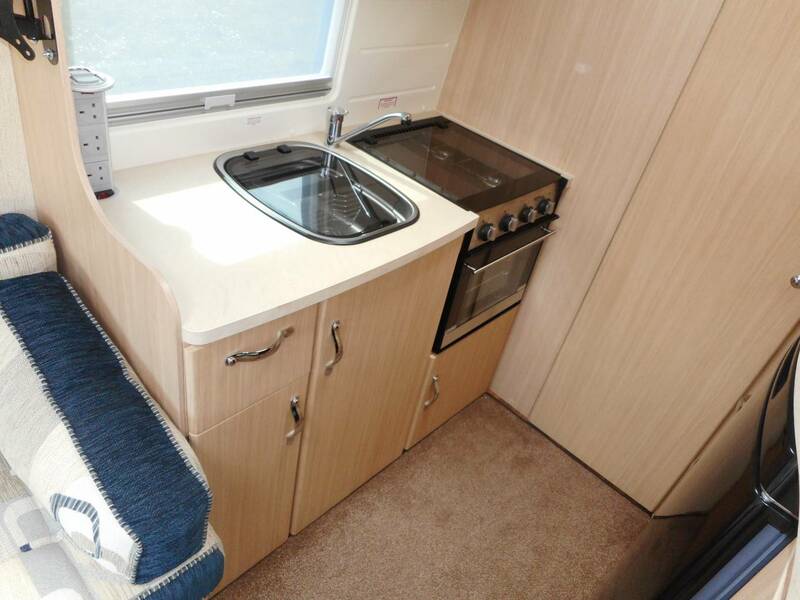 The kitchen has a full cooker, stainless steel sink, microwave, and triple supply fridge. 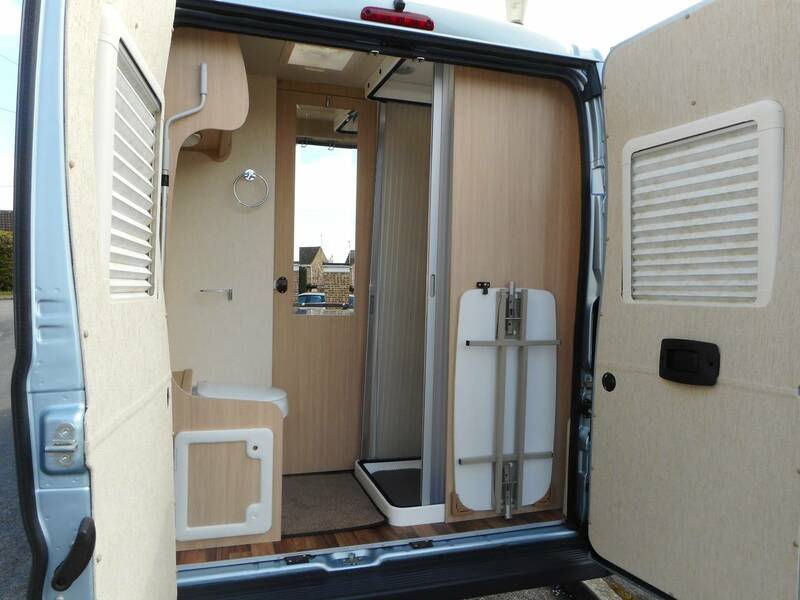 There is lots of storage throughout in eye level lockers, cupboards and drawers. 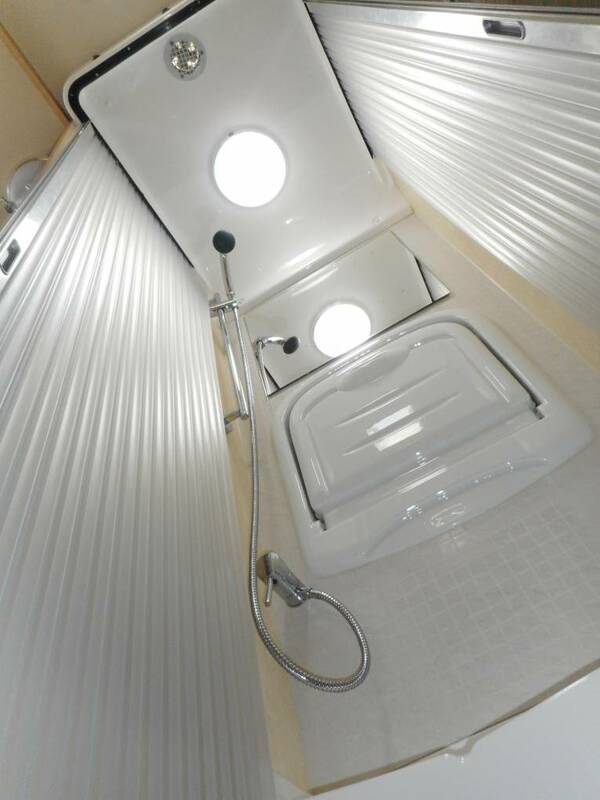 As with the rest of the motorhome the rear washroom looks like new and offers a screened Mira shower, drop down sink, and lavatory. 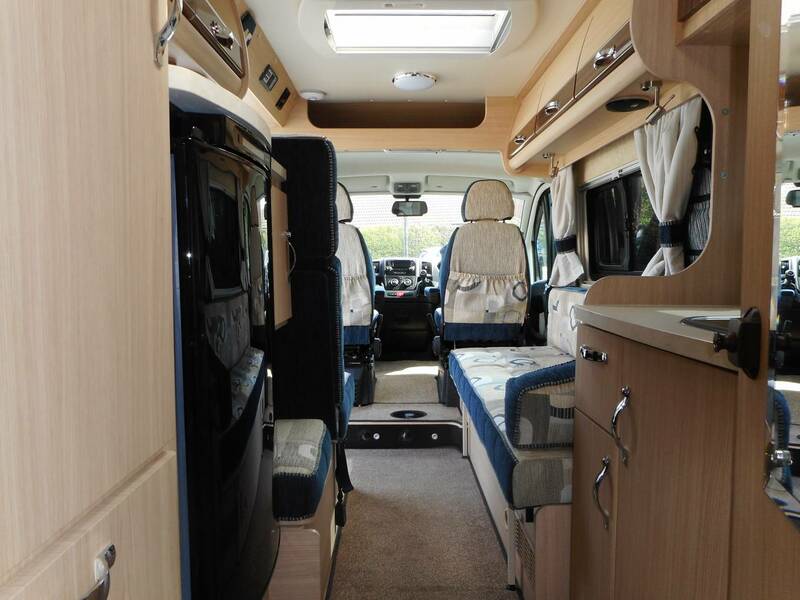 This fabulous motorhome comes with the standard AutoSleeper XL pack which includes an underfloor mounted LPG gas tank supplying the domestic appliances at an economical rate, an AL-KO dual Air-Top suspension system, awning, reversing camera, Tankblanket winterisation, and tracker. 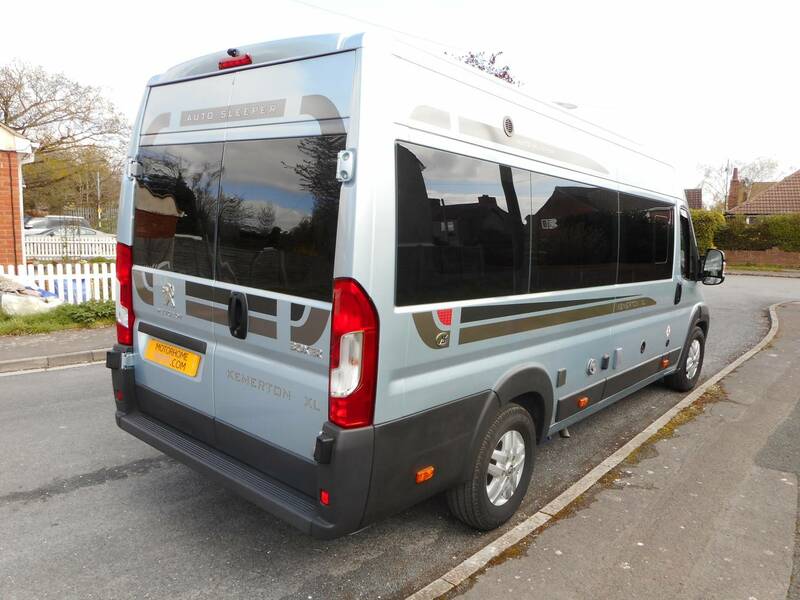 The Kemerton will come with a new MoT. 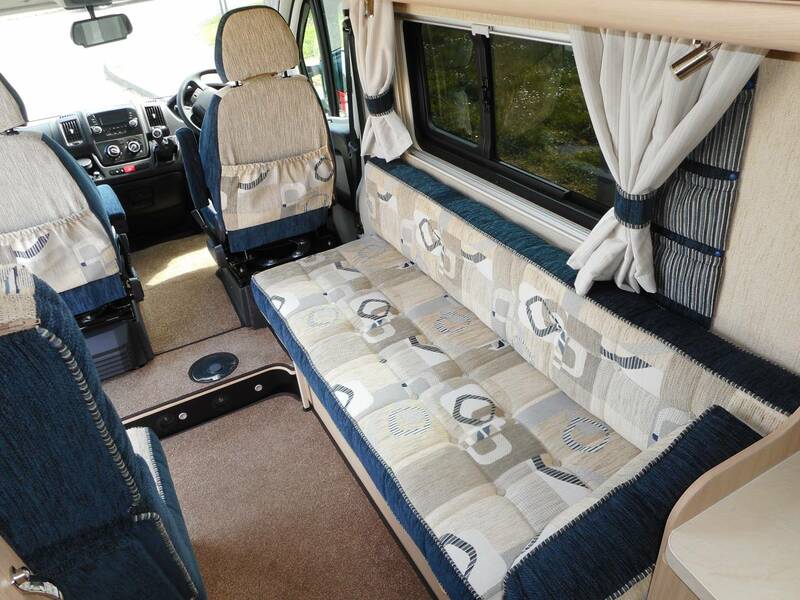 If you are a couple looking to travel in style and comfort, then call Tonia or Martin for the full photo album and video tour.